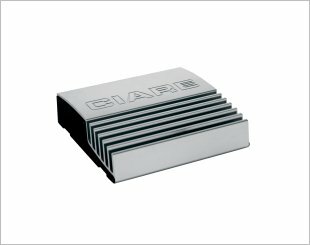 A two-channel amplifier is an one that can operate two channels. 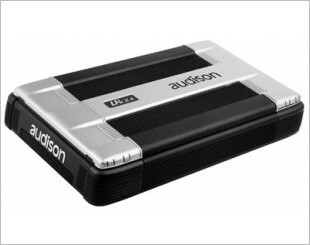 It is basically two one-channel amplifiers in a single box. 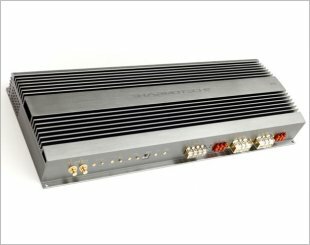 As every channel is the power combination intended for one specific speaker, two-channel amplifier is usually intended for operating a left and a right speaker, A bridged two-channel amplifier is constructed in such a way that the amplifiers can be set up to operate inline, providing the effect of a more powerful one-channel amplifier. 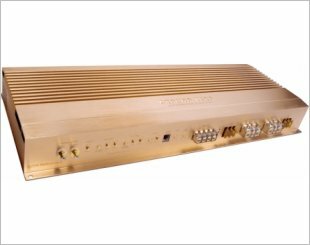 The two-channel amplifier will send the signal from the left RCA audio cable to one channel and the signal from the right to the other channel. 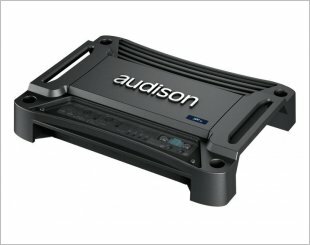 2-Channel Bridgeable Amplifier with 760 Watts Max. Power. 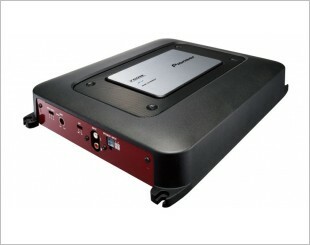 The Sinfoni Desiderio is a good 2 channel, 1200W amplifier for your car's audio system. 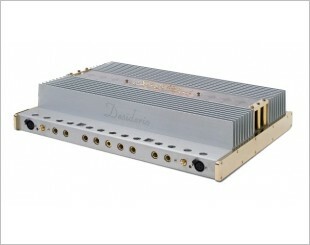 Pure sound quality 2 channel amplifier. 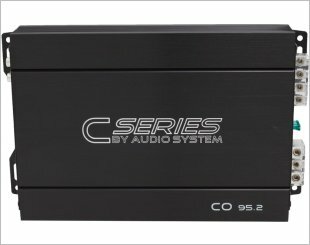 2 channel class A/B full range compact amplifier. 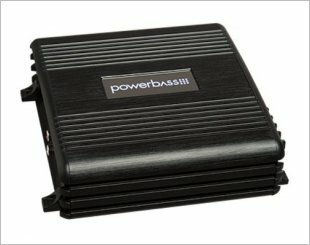 Tonal accuracy is the best with clear, detailed high frequency and solid, dynamic bass for ultimate performance. 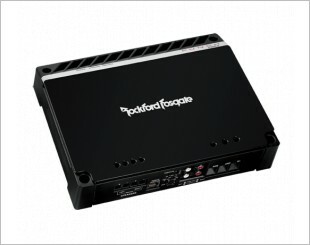 The Punch P400-2 is a 2-channel stereo amplifier capable of producing 200 Watts into each channel at 2-Ohms. Ciare CPW 2060 has characteristics of absolute value that guarantee efficiency and quality. It also guarantees sophisticated thermal protections and much more. 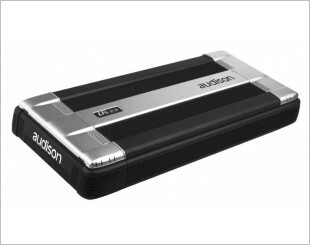 Audio System CO-95.2 is a 2-channel power-amplifier with SMD technology with Class A/B variable. 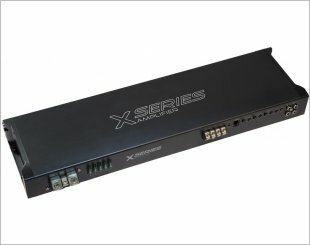 Audio system X-120.2D 2-channel, high-power, full-range digital amplifier from the X-Ion series. 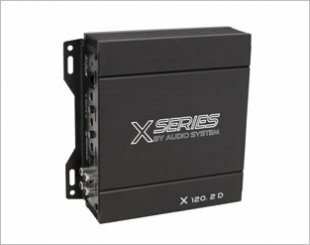 Audio System X 330.2 is a 2-channel amplifier with SMD and FULL-MOSFET technology in class A / B operation. 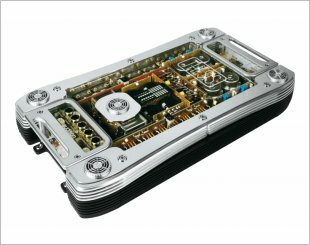 A stereo amplifier built according to absolutely Hi-End parameters. 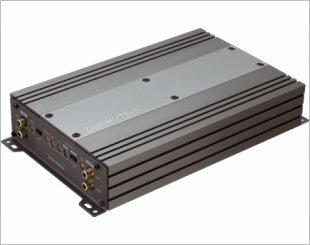 LRx 2.4 is a stereo amplifier also designed to work in mono and tri-mode configurations.